We provide the craftsmen for all interior construction trades, including FF&E warehousing and installation, for the refurbishment of any space, meeting your most demanding specifications. A Dedicated Project Manager to plan, budget, coordinate, monitor, and control the operational quality of your project, ensuring you achieve your defined, desired result. A full-time, experienced, On-site Supervisor for every stage of your project, from planning and scheduling through conclusion and evaluation. 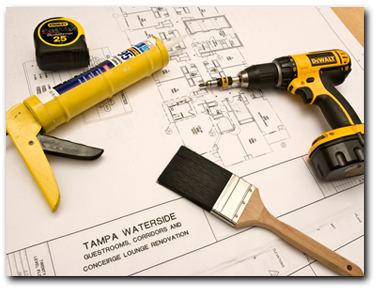 Quality Craftsmen, specializing in all interior construction trades.